This retail manager resume is written for a job seeker who is over 45 and concerned he might be experiencing some age discrimination in his job search. It shows how to make it more difficult for employers to make assumptions about this person's age. Some clients have asked me, "Why bother minimizing age on a resume when the employer will know exactly how old I am when I get to the interview?" It's a smart question, but the fact is, you need to get to the interview first! The function of a resume is not to get you a job. It's to get you to the interview. So you minimize any potential for age discrimination at this stage, and then when you are invited to the job interview, you can deal with mitigating any negative or incorrect assumptions employers might have based on your age. 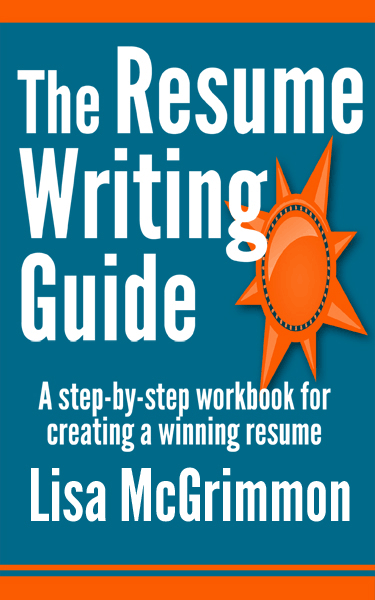 Resumes, although extremely important and essential, have limitations. Employers can only get to know you so well by reading a piece of paper. That's why interviews are necessary. But you need to get yourself to the interview stage in order to even have a chance to show employers that any assumptions they might have about age are not valid concerns. Retail manager with over ten years of progressively responsible fashion retail sales and management experience. Able to motivate staff in a competitive team-	based environment. Here is a look at what was done to minimize the potential for age discrimination on this retail manager resume.